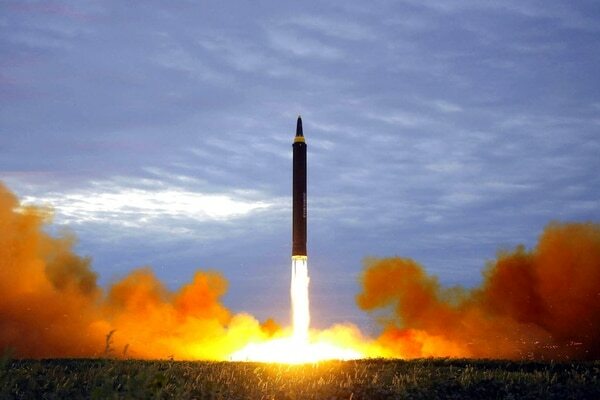 “This potential meeting has been agreed to, there are no additional conditions being stipulated, but, again they — they cannot engage in missile testing, they cannot engage in nuclear testing and they can’t publicly object to the U.S.-South Korea planned military exercises,” deputy White House spokesman Raj Shah said. Treasury Secretary Steven Mnuchin said the summit would give Trump a chance “to sit down and see if he can cut a deal” with Kim over the North’s nuclear program. “The president has been very clear in what the objective is here. And that is to get rid of nuclear weapons on the (Korean) peninsula,” Mnuchin said. 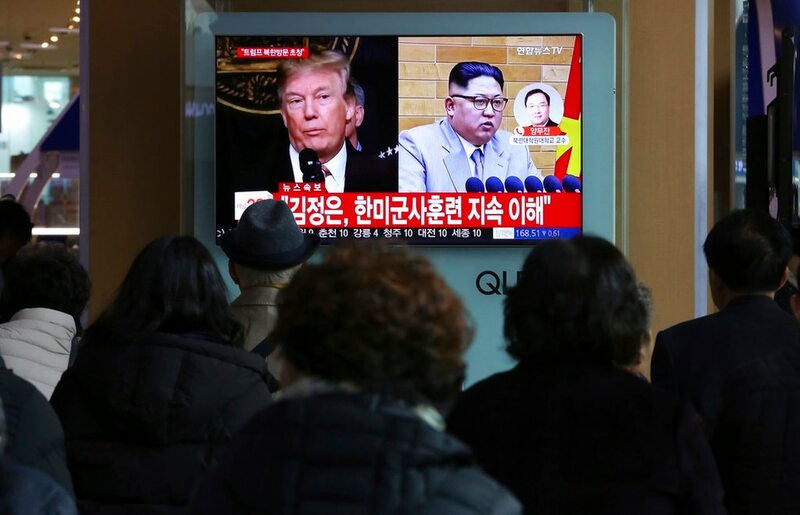 The administration officials credited toughened economic sanctions imposed by the United Nations, and pushed by the United States, with helping bring Kim to the brink of negotiations. 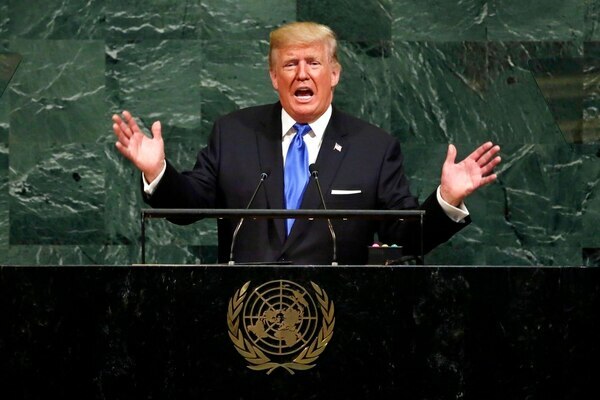 “Our policy is pressure, is pressure from our partners and allies around the world, pressure to the United Nations, pressure through China, these have had an impact. It’s impacted Kim Jong Un’s behavior. It’s impacted his conduct,” Shah said. But some members of Congress said they worry that Trump acted impulsively in agreeing to meet with Kim, before negotiators for both countries had a chance to set some goals the leaders could agree to. “But the important thing is the diplomatic work that has to go in before such a meeting. A meeting like that would be kind of an afterthought after things are negotiated. Here it looks as if, you know, that’s kind of the opening gambit. And that’s a little worrisome,” said Sen. Jeff Flake, R-Ariz., a frequent Trump critic. The U.S. and South Korea hold military maneuvers every year. They were postponed during the recent Winter Olympics in South Korea. They are expected to be held in April, but no official announcement has been made about when they will take place. In an interview en route to the Middle East, Defense Secretary Jim Mattis declined to discuss the timing and scale of the exercises. Mattis wouldn’t talk at all about the diplomatic push over North Korea’s nuclear program. “When you get in a position like this, the potential for misunderstanding remains very high,” he said. Jim Mattis is doesn't see a major change in relations between the two Koreas from the Olympics- at least, not yet. Mattis was among the advisers in the White House on Thursday when Trump decided to accept Kim’s offer to meet. The offer was relayed to Trump by a South Korean government delegation that briefed the president on their meeting with Kim last week in North Korea’s capital. “I believe they will honor that commitment,” the president said. North Korean leader Kim Jong Un has held an “openhearted talk” in Pyongyang with envoys for South Korean President Moon Jae-in, the North said Tuesday.